Welcome to Asgard, the blessed and fertile land of gods, with a great abundance of gold. The Viking-themed video slot Asgard will help you understand Norse mythology better as the Realtime Gaming product provides a great take on this popular theme. Odin and his wife Frigg are the rulers of Asgard and, who knows, you may start living like a god after you try your luck with the 2017 release. A dark blue sky appears in the backdrop of the main window and the sounds of swords and thunders will follow you on your trip to the land of gods. Asgard is a 5-reel slot machine with 243 ways to win. 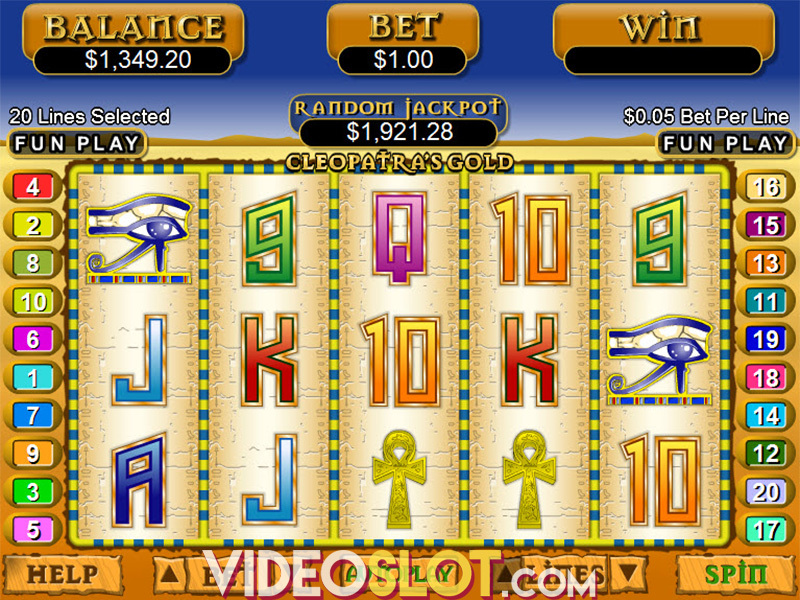 The stake is adjustable, allowing slot lovers to bet from $0.20 to $20 per spin. The Autoplay feature will help you spin the reels without pressing the Spin button manually, whereas hitting the Speed button will help you speed up the game. 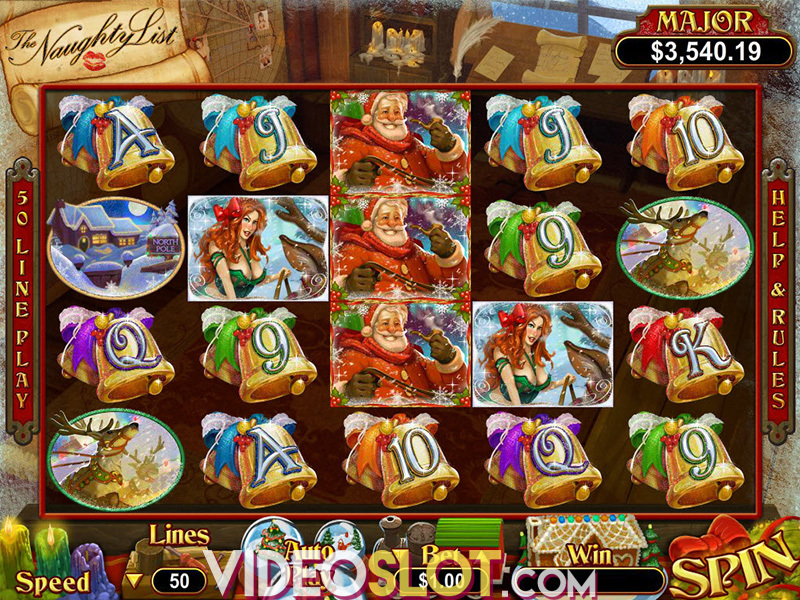 Two special symbols appear in this slot machine: Red Wild and Blue Scatter. Wild substitutes for any other regular icon and they make the whole spinning reels go Wild in the Thunderbolt feature. It is important to note that any normal spin can trigger the Thunderbolt feature. Hitting three Scatters anywhere on the reels will trigger a free spins bonus round. During the bonus game, players can benefit from four extra features: the Goddess, Loki’s Magic, Thunder God and Valhalla feature. The Goddess feature is unlocked from the 1st trigger onwards and will earn you 15 free games with all wins trebled. The Loki’s Magic feature is unlocked from the 5th trigger onwards, awarding 20 free spins. During the Loki’s Magic feature Special Wilds are added to reel 3. The Thunder God feature offers 25 free games with Wild Multipliers appearing on the reels 2, 3 and 4. This feature is unlocked from the 10th trigger onwards and landing Wild Multiplier over regular Wild will subject your prize to a 6x multiplier. Last but not least is the Valhalla feature, which earns you 30 free games during which winning combinations morph into new ones, appearing on the reels with up to 5x multipliers. This feature is unlocked from the 15th trigger onwards. As always, lowest wins are hiding behind playing cards 9 through A, whereas high-paying icons are depicted as Nordic gods Freya, Loki and Thor. Vikings used swords, axes and spears to fight their enemies, but you don't need to be as cruel as Nordic conquerors in order to fill your pockets. Considering that Asgard offers a top payout of 1,000 coins and various lucrative features, you should consider giving this entertaining Viking slot a try.